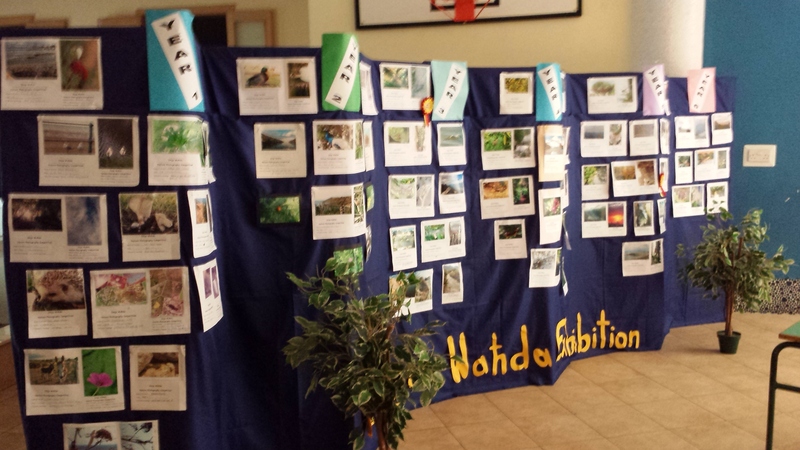 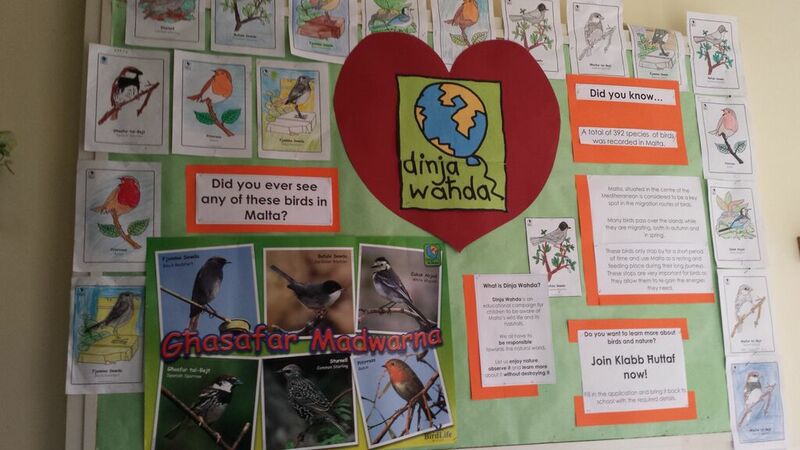 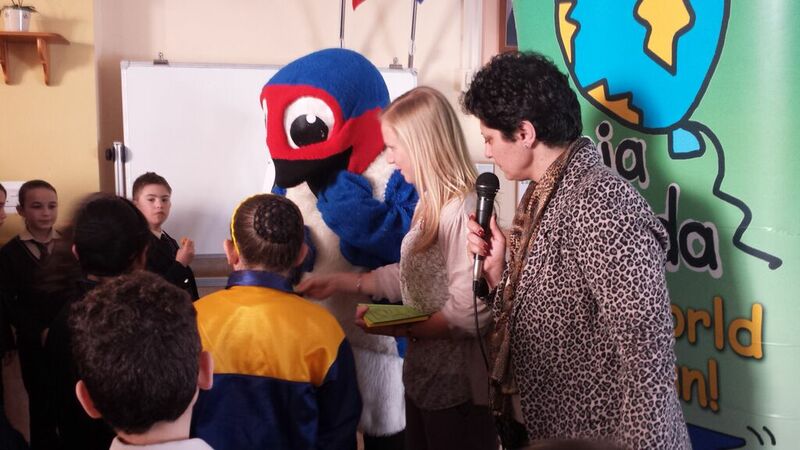 "Dinja Waħda" is BirdLife's BIG GREEN SCHOOL PROJECT and it's just for primary school kids. 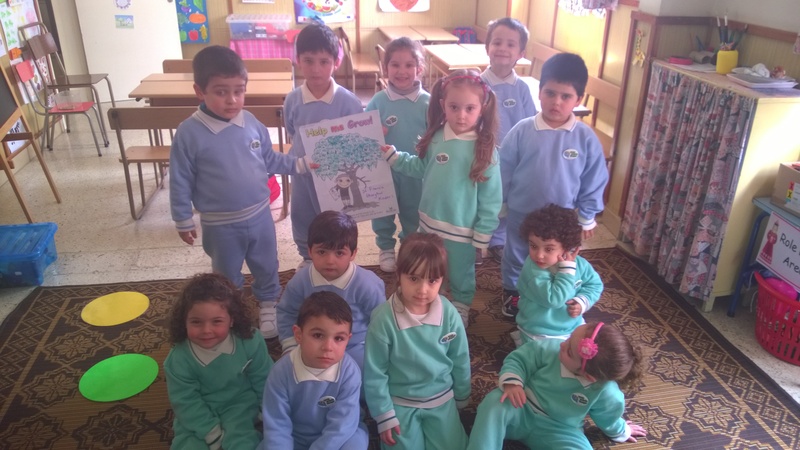 It is a commitment to environmental education, presented in an Action Guide through 30 green activities that cover different skills, interests and varying levels of teacher environment commitment. 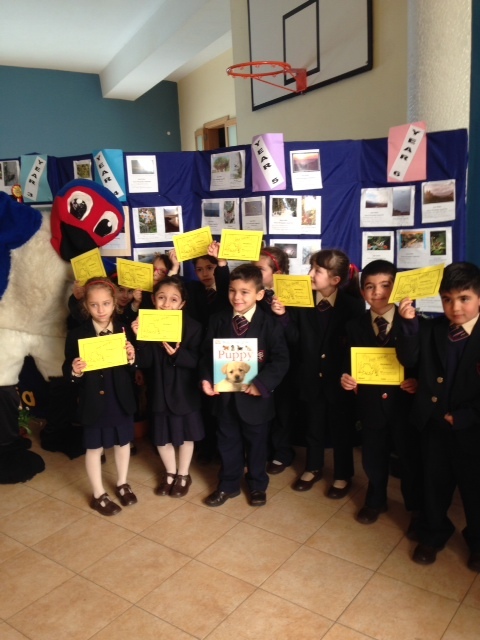 For each activity carried out, the school is awarded points. 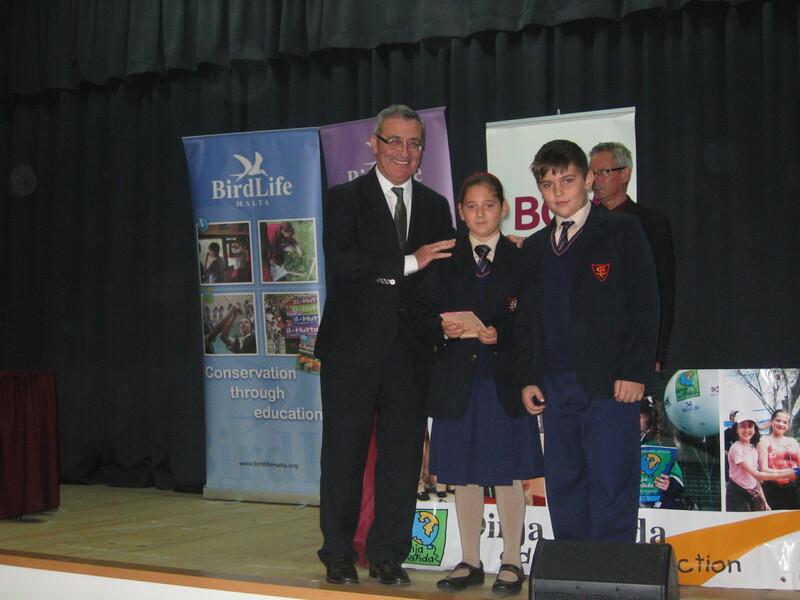 At the year's end schools win a gold, silver, bronze or merit award. 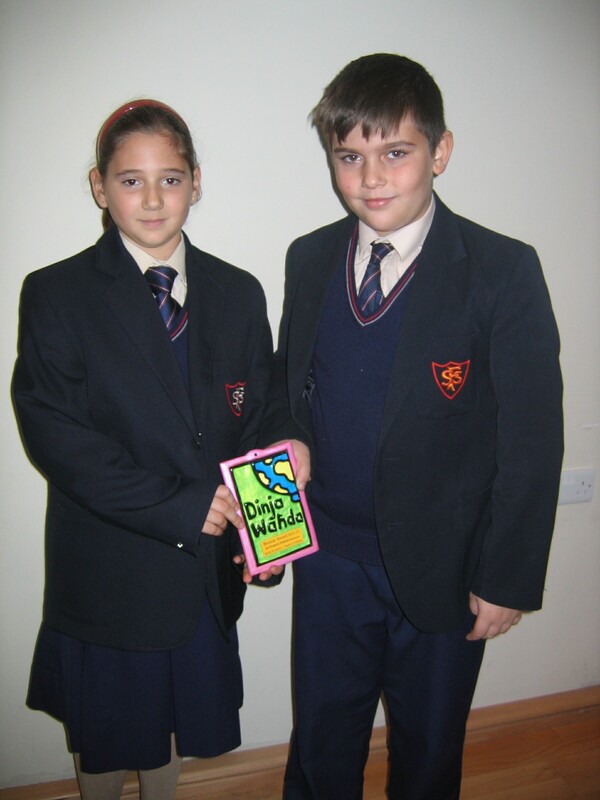 Our school keeps on working hard in the project. 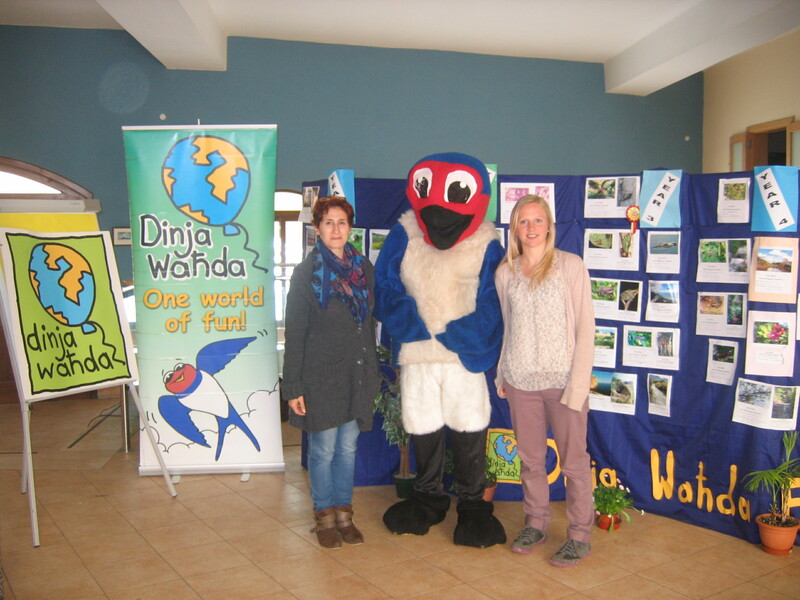 All the staff owns the "Dinja Waħda" Project and work as a team throughout the years. 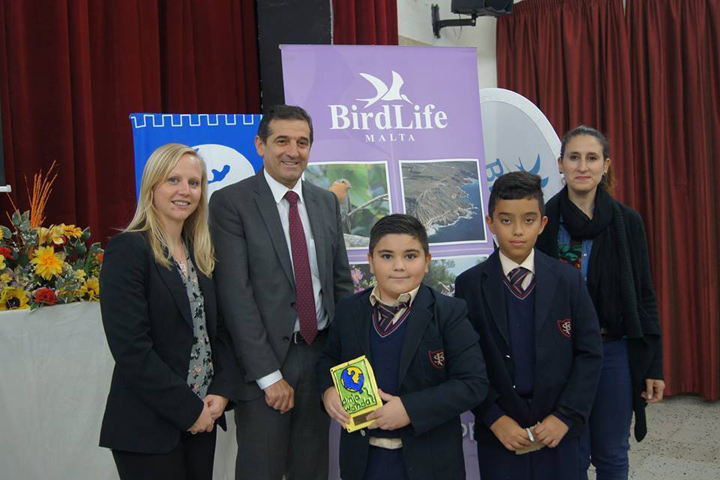 St Francis School B'Kara is honoured to have been given the gold award several times and the school population is very proud of its achievments.